Our staff at Landmarq Tree Service takes satisfaction in the fact that we are recognized as among the finest choices for a contractor for tree service in Wharton NJ. Because we do not take our outstanding reputation as a tree service company for granted, we constantly look for new ways of taking our commitment to total customer satisfaction to the next level. One example of our devotion to our clients is offering emergency tree service in Wharton NJ at all hours of the day and night so we can eliminate the danger that comes with diseased and damaged trees. Furthermore, we do everything possible to keep your tree removal cost to a minimum. It is vital for your security to employ a trusted tree service in Wharton NJ in addition to being a matter of convenience. Recently the Tree Care Industry Association performed an evaluation of 2013 media reports of homeowner tree accidents. They discovered news stories about 45 tree cutting or tree removal accidents and, unfortunately, 28 percent of these injuries were fatal. Many homeowners opt to not hire a professional contractor for tree service in Wharton NJ and mistakenly think they can perform this work themselves. Although the goal is to keep their tree removal cost to a minimum, they soon discover the job isn’t as simple as they initially believed it was. A company for tree service in Wharton NJ will evaluate the state of the tree prior to cutting to discover which way the limb or entire tree is going to fall. This assessment determines the weight distribution of the tree. What most homeowners don’t think about is the fact that defects inside the tree limb or trunk aren’t easy to see. They’re then surprised when a huge limb falls when they are performing their own tree cutting. This is a mistake which regularly results in injury when a tree limb falls and hits the ladder. The money they believed they would save on their tree removal cost now must be spent on medical treatment. Undoubtedly, hiring a specialist company for tree removal in Wharton NJ is the safest choice to make. Hazard trees are another safety issue that necessitates a call to a company for tree service in Wharton NJ. The danger of a large limb falling on your house or family member considerably increases when disease, storm damage, insect infestation or rot weaken the limbs or trunk of a tree. 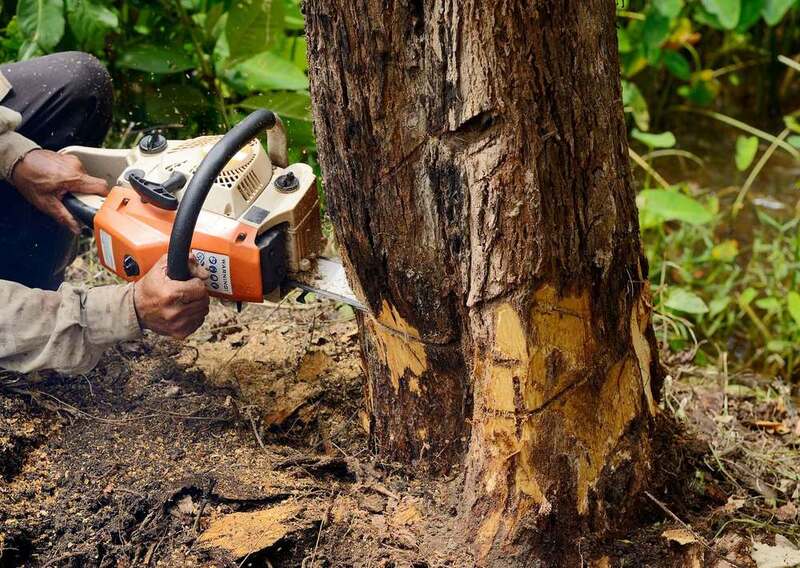 Additionally, it may be challenging to assess the extent of the harm to the tree’s inner structure, meaning tree cutting or tree removal can be even more dangerous. Landmarq offers 24/7 emergency tree service in Wharton NJ is to encourage homeowners to call for a professional tree service contractor to handle hazard tree cutting and tree removal so they don’t risk personal injury. In addition to services for tree removal in Wharton NJ, Landmarq Tree Service offers routine tree cutting. By taking advantage of tree trimming and pruning services, you are able to optimize the well-being and development of your trees. In the event you’re unsure about how to best care for your trees, our experts at Landmarq Tree Service conduct complementary tree evaluations. When they report their findings, our tree evaluators give you a plan to care for your trees which will detail the reduced tree cutting and tree removal cost you’ll incur when you implement the strategy. By taking advantage of our competitively-priced tree service in Wharton NJ, you’ll avoid pricey tree removal costs in the years ahead. 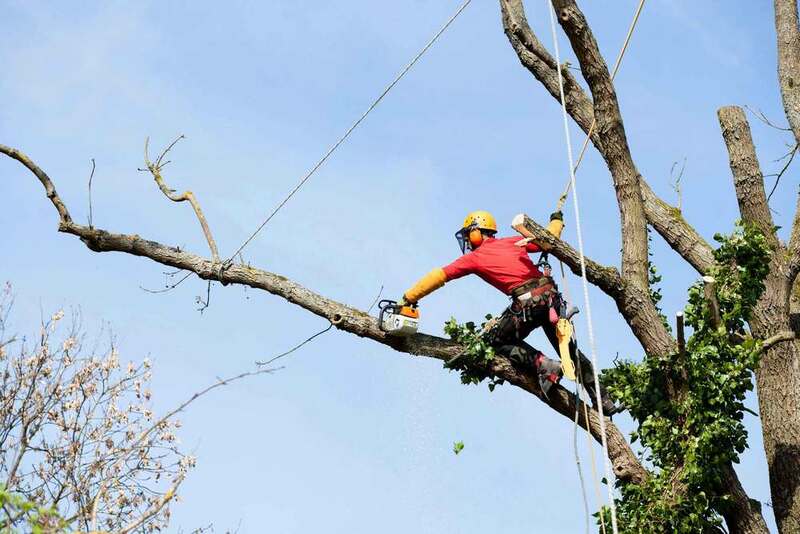 For over two decades, our experts at Landmarq Tree Service have worked diligently to earn the repeat business of local homeowners in need of a contractor for tree service in Wharton NJ. When our team arrives at your house at the time you specified, they’ll work efficiently and cleanly. Our experts are more than pleased to answer any questions which you might have regarding our tree cutting and tree removal work. 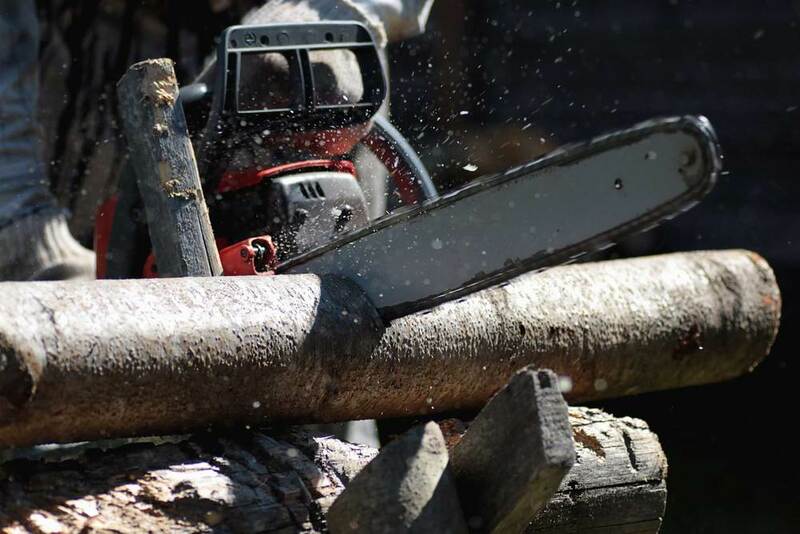 When you need a contractor for tree removal in Wharton NJ offering skilled services for tree removal and tree cutting, you can depend on Landmarq Tree Service to perform the work correctly, on time and on budget. Call Landmarq Tree Service now at (973) 287-4826 to arrange a time to receive a free consultation for tree service in Wharton NJ.